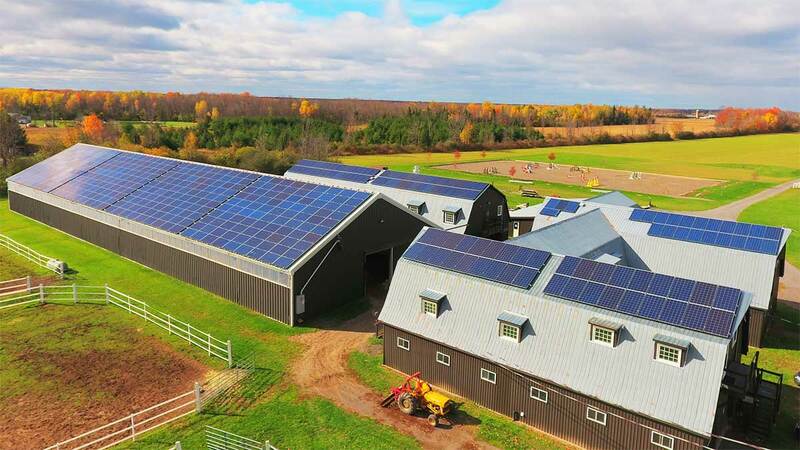 Virtually No More Power Bills! Making Ice Instead of Melting Ice! 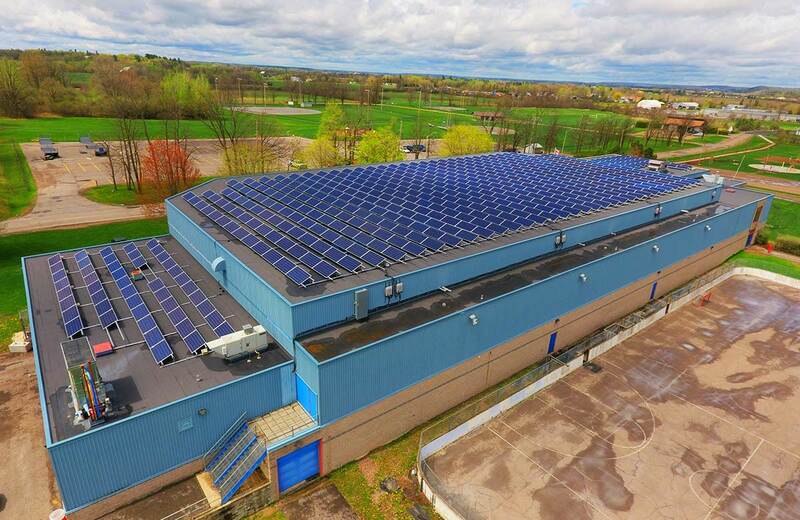 Welcome to iSolara Solar Power, Eastern Ontario's leaders in solar power design and installation. 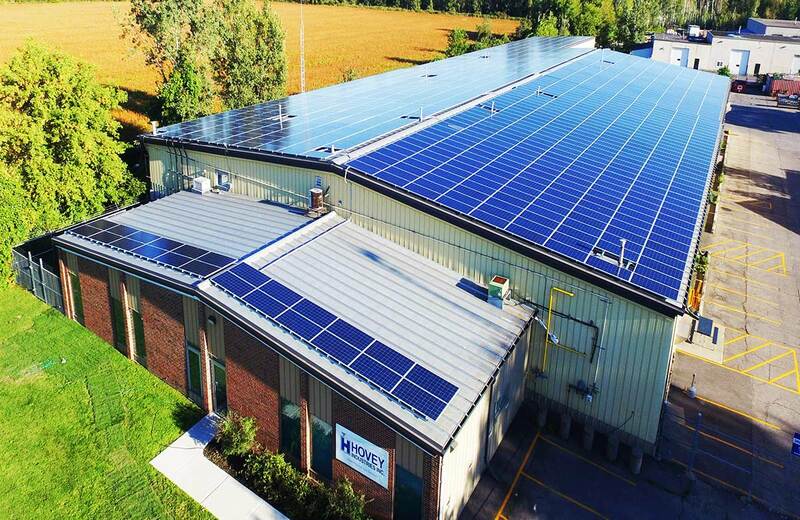 With over 600 solar energy systems installed, we are the first choice for customers looking for an affordable, high quality, high performance solar electric system. We help you every step of the way from site assessment and design to installation. Everything is integrated by us to work optimally together to produce the most power and to be as reliable and maintenance free as possible. 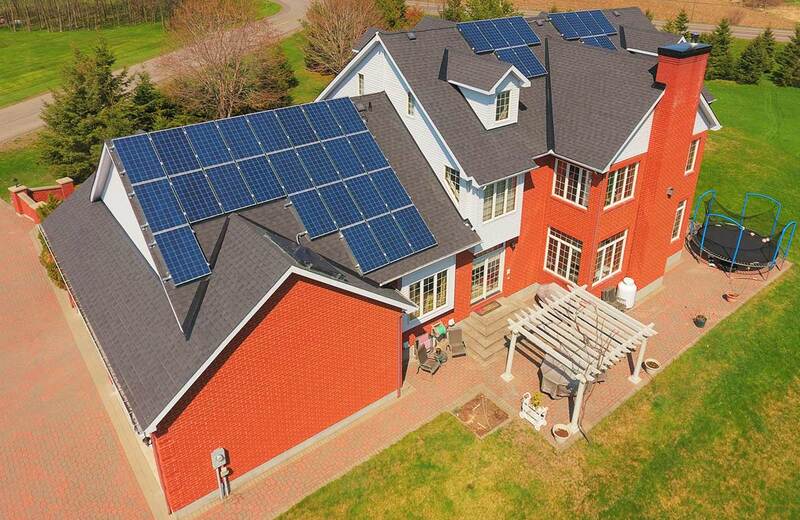 Read through our website, get comfortable why we are the best solar company for you to work with and then ask for an assessment so we can help you get the right system designed specifically for you!